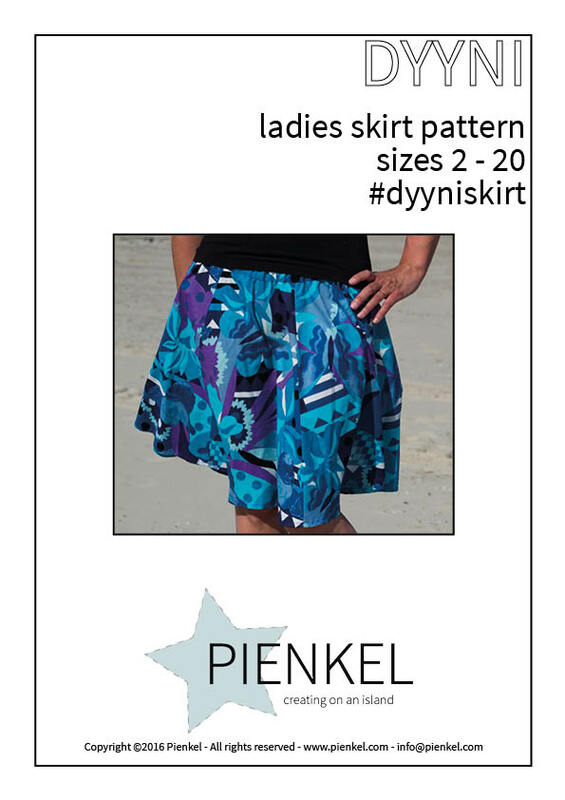 The Dyyni Ladies Skirt has all fun features that the small sizes already showed off: a twirly skirt, consisting of six panels, an optional second layer, optional gathering in the top layer, either a woven waist band with elastic or a knit waist band and - last but not least - optional inseam pockets! The new pattern is available in sizes 2 all the way through 20. 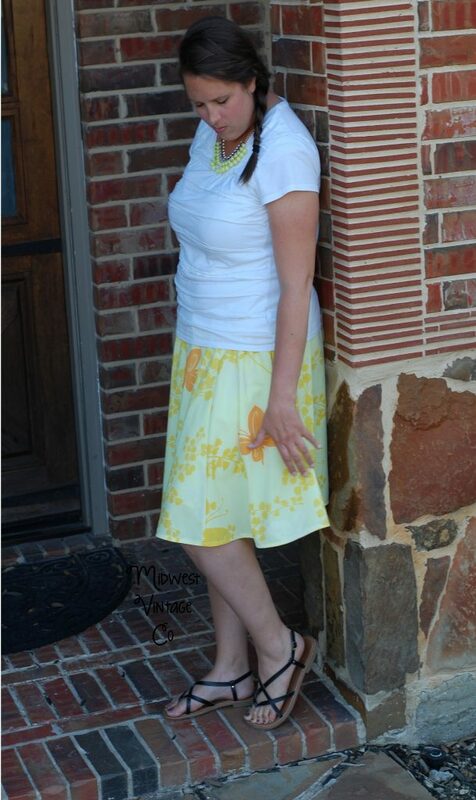 The skirt is designed to fall at the top of the knee, but if you like your skirts shorter, you could just use the shorter second layer of course. Would you like to dress all the ladies in your family in a Dyyni? I've got you covered! Sizes 6/9 months through 12/18 months are available for free when you subscribe to my mailing list over at Pienkel. 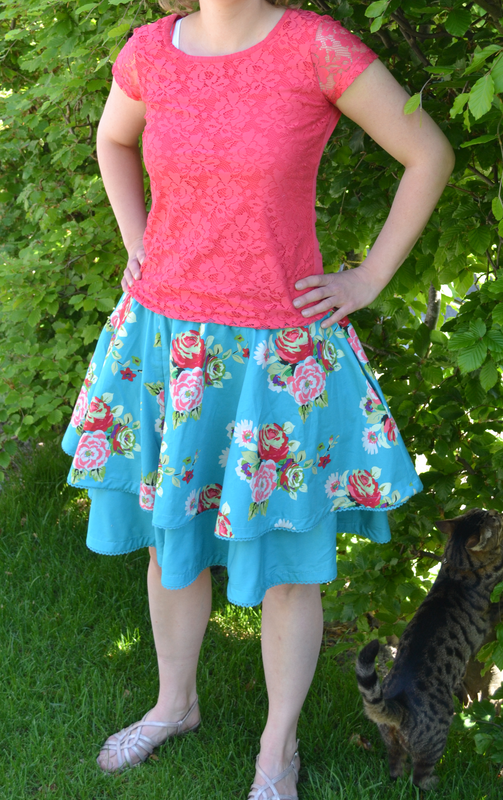 Sizes 2y through 16y are available in my shop. So nothing will stop you from making all the skirts! 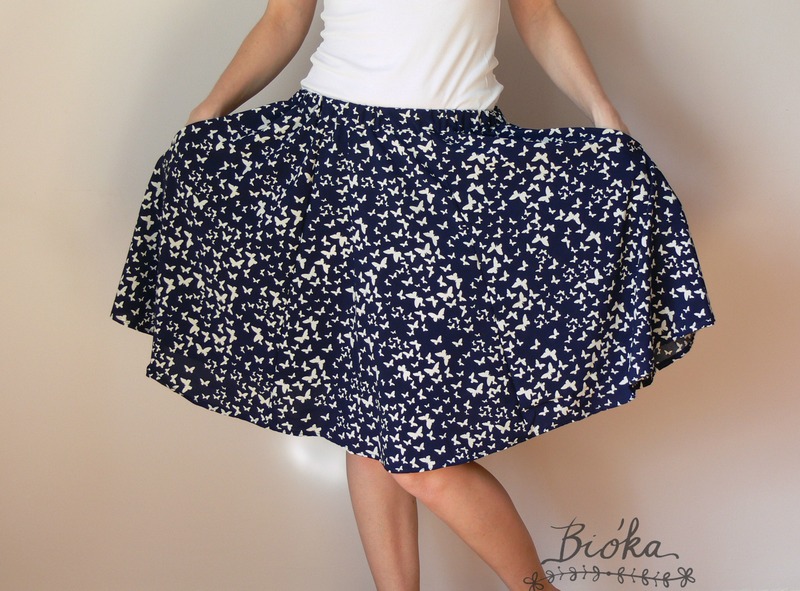 The skirt can be bought in my shop, for €7,- (exclusive VAT, if you're living in a country where VAT has to be added), or €10,- (again excl. VAT) for a bundle of both the Dyyni Ladies and the Dyyni for girls. To celebrate the launch however, I'm offering a storewide 50% discount, using code DYYNILADIESLAUNCH, valid until Wednesday May 25th (Amsterdam timezone). Do you want to take a chance to win a copy? Join the Rafflecopter giveaway below! If you already bought a copy and then win one, you can either give your prize away, or get a refund of your purchase. Giveaway is open internationally, void where prohibited by law. I'm looking forward to seeing your Dyyni's, don't forget to tag me if you show yours on social media!